Trauma surgery is a characterized discipline of Huaikuang Hospital Group which has full academic subjects, including five professional institutes such as Huaibei Trauma Institute of China Coal Mine Trauma Society of the Chinese Medical Association, orthopaedic trauma research institute, institute of coronary heart disease intervention, neurology institute, institute of cancer prevention and control and so on. 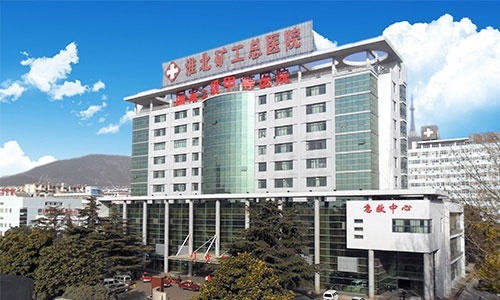 There are 1 provincial key cultivation (inspection section), 9 key specialties of Huaibei City (department of Cardiology, neurology, department of hemopathology, urinary surgery, orthopedics, neurosurgery, obstetrics and gynecology, severe medical department, imaging section), 2 characteristic specialties of Huaibei City (endocrinology, psychiatry) in the hospital. In 1970, Huaikuang Hospital Group was the first to carry out amputated limb replantation in the Hubei province. Huaikuang Hospital Group successively won 204 scientific and technological achievements, 6 provincial level, 198 municipal level and 5 invention patents.